As former Swedish House Mafia beatmakers Axwell and Sebastian Ingrosso embark upon a new collaborative project, the group's third member now has a solo endeavour of his own. 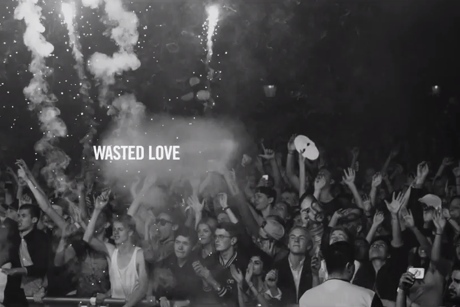 Steve Angello's album Wild Youth will be out later this year, and he has just unveiled a lyric video for the cut "Wasted Love." The track features Dougy Mandagi of the Temper Trap, and its echoing guitars and crooned vocals recall that band's wistful, sentimental sound. Of course, Angello adds a thumping beat, turning it into a slick, banging dance-pop anthem. The accompanying lyric video mixes footage of Angello's hometown of Sweden with footage from his live shows. Watch it below.